The Chateau de Blandy-les-Tours is a medieval castle located in the middle of the village of Blandy-les-Tours; it is about 5 km from the chateau de Vaux-le-Vicomte and 10 km from Melun. Its restoration began in 1992. 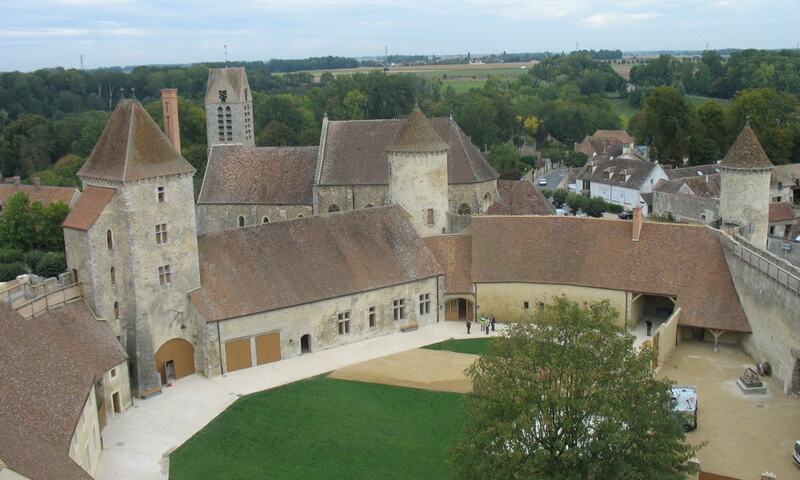 Acquired by the general council of Seine-et-Marne in 1992, the castle became the subject of a complete project of restoration, respecting the principal historical stages of the monument.